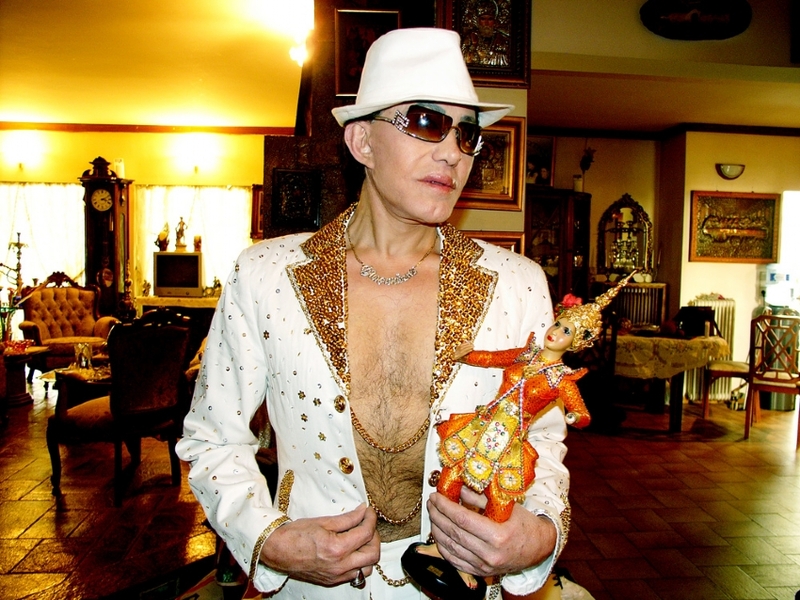 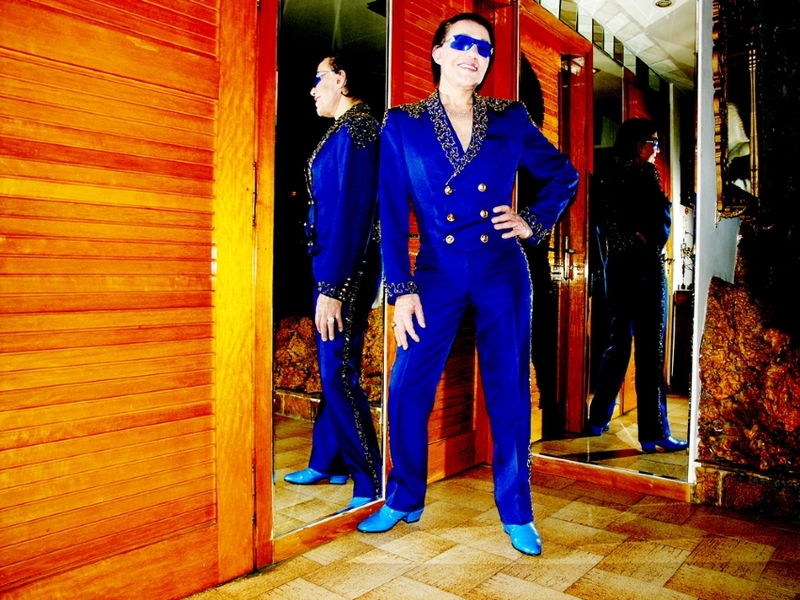 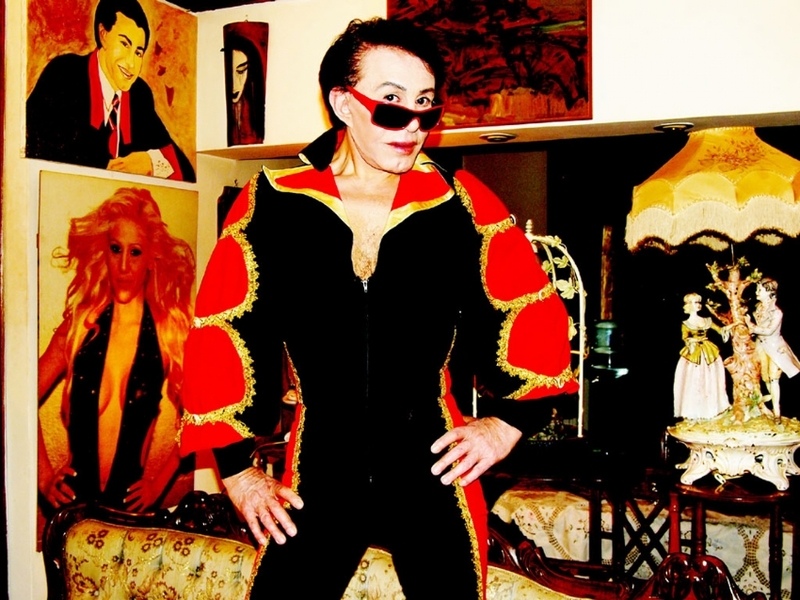 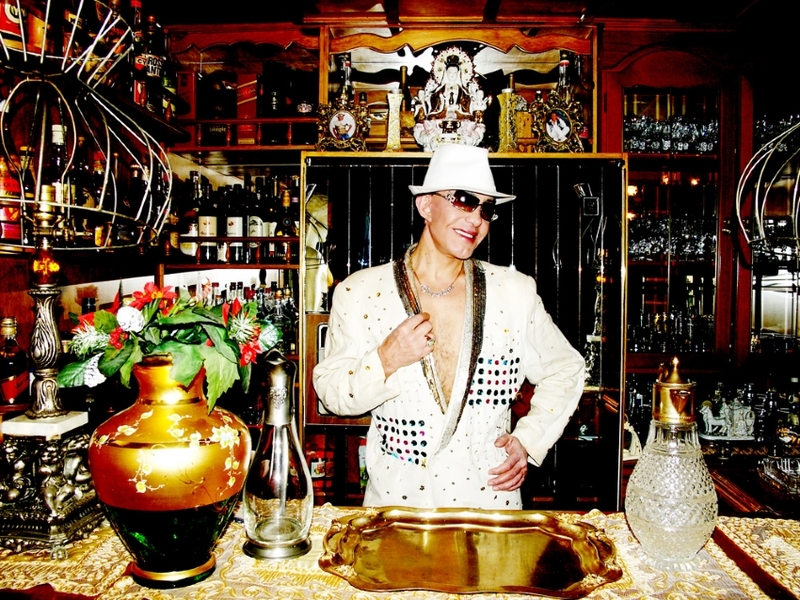 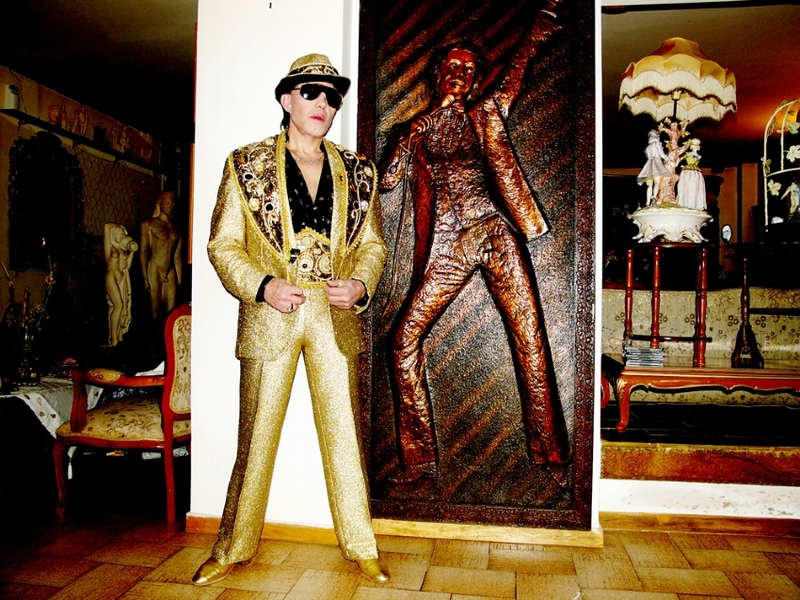 Performer and singer Yannis Floriniotis, is a cult phenomenon since the 60’s in Greece. 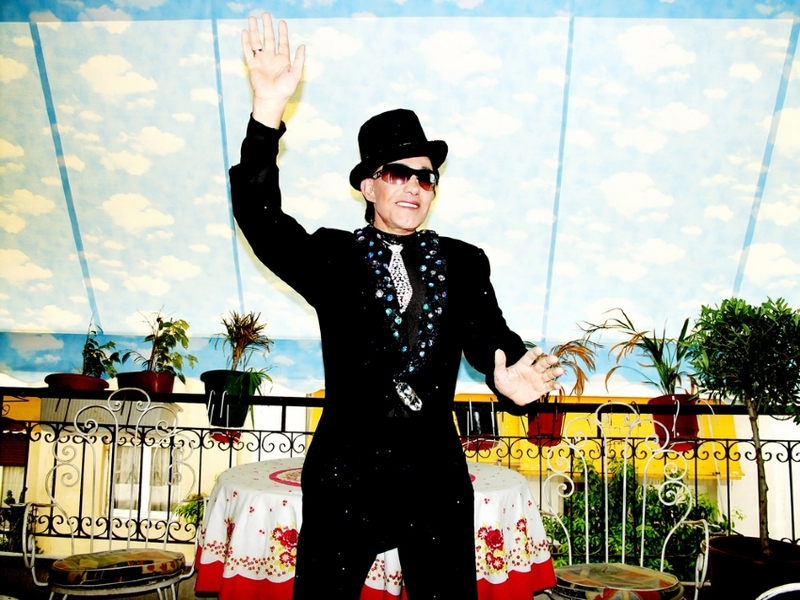 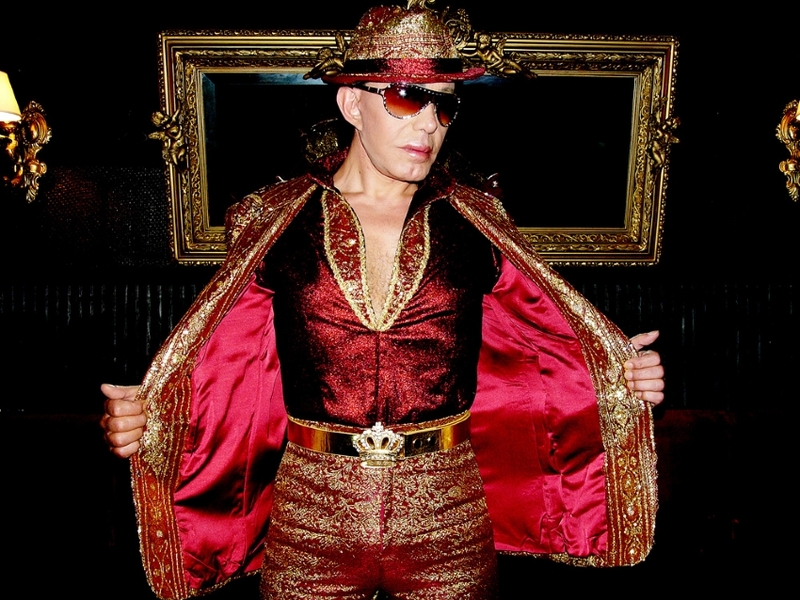 Equally admired by the common people of the 2nd rate night clubs and the intellectual elite, by workers and artists, he is an extravagant performer as well as a very serious and highly dedicated professional. 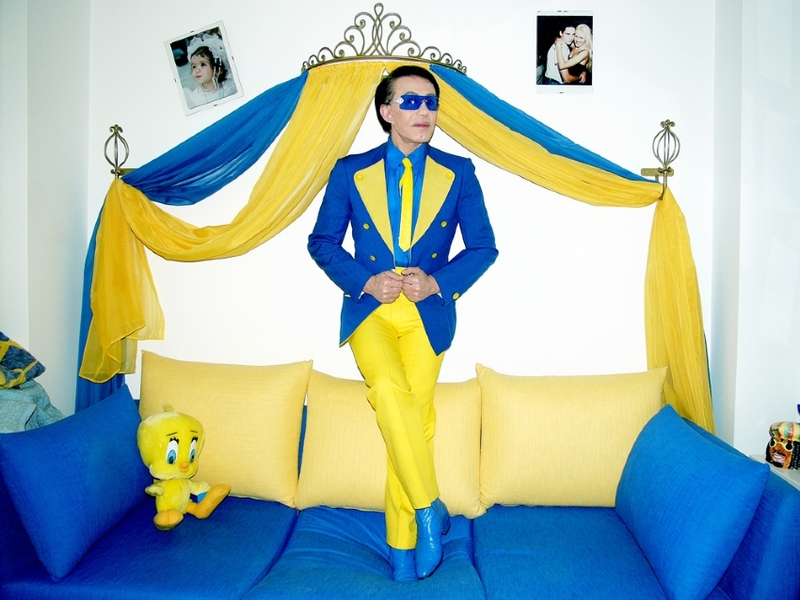 Vrettos has formed a personal relationship with him, through many years of photographing his life, his amazing set of costumes and his unique house. 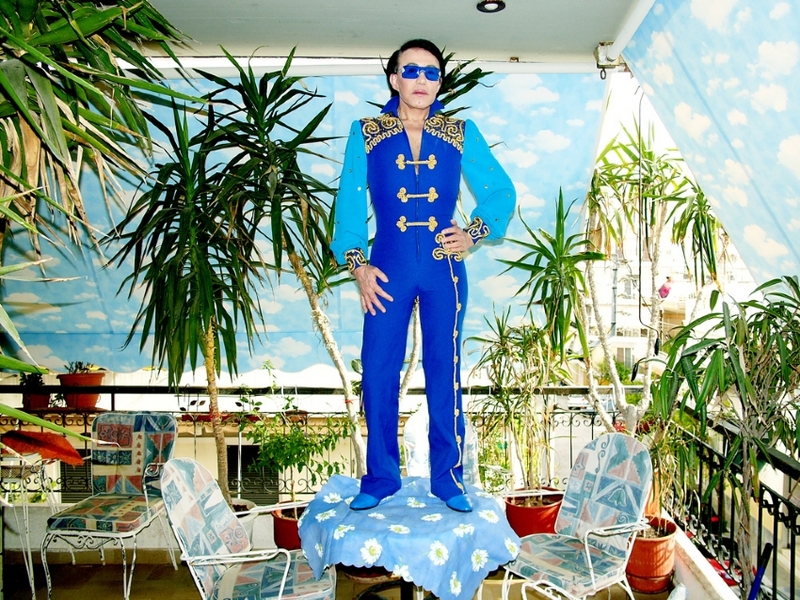 This folio of portraits is a testimony of their strange friendship and of Vrettos’s ability to make his photographic subjects feel at perfect ease with his presence and work. 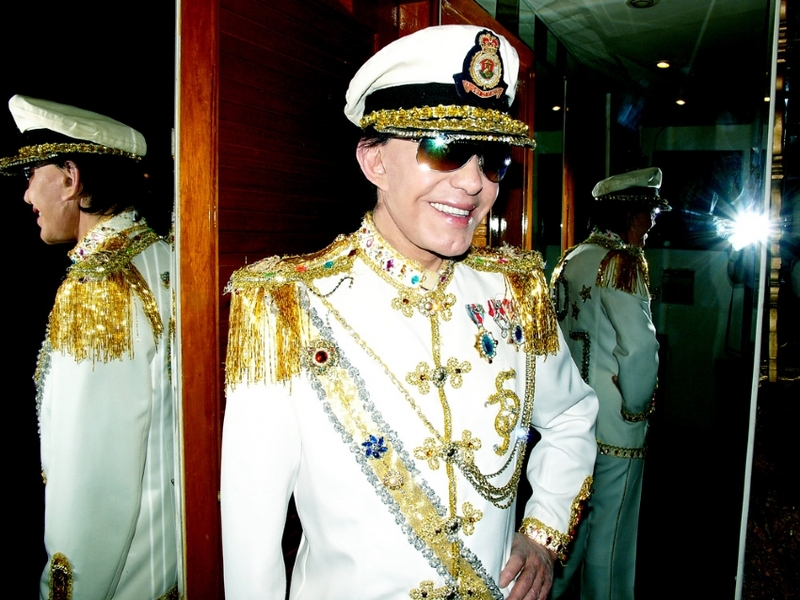 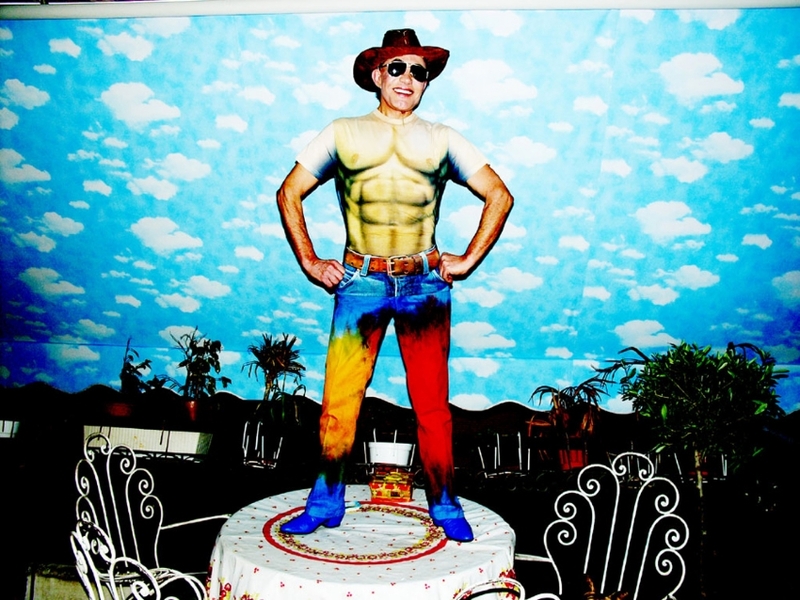 Vrettos is working on publishing a book with the Yannis Floriniotis photos.